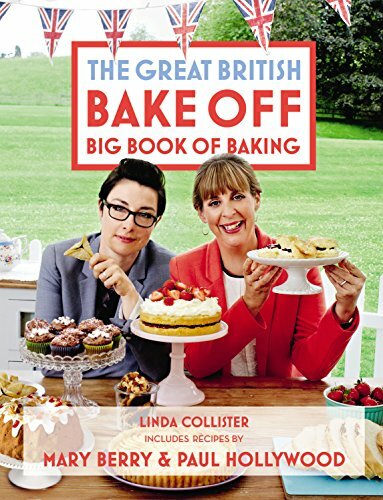 The latest tie-in book to the latest series of the popular TV baking show. 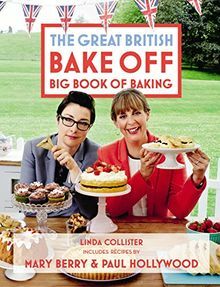 Showcases the best recipes from the series, Mary and Paul's signature bakes, technical challenges, showstoppers and more. Highly illustrated with photos throughout, it's suitable for both beginner and experienced bakers.